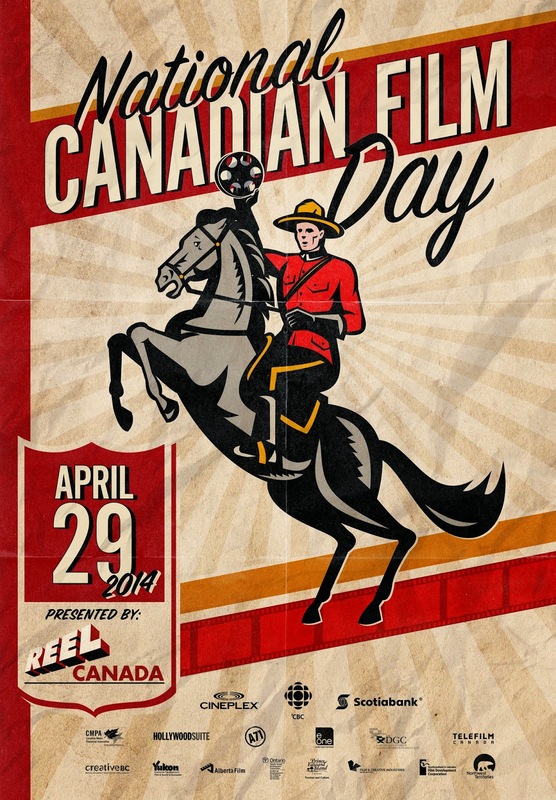 Cinemablographer: April 29 is Canadian Film Day! I’m personally going to be celebrating the day by having a line-up of Canadian films at Hot Docs. Final plans for the day are tentative, but I’m definitely ending the day with the Canuck co-pro Beyond Clueless and I hope to catch some combination of Mugshot, Where I’m From, and/or The Sower beforehand. Also screening at the festival on Canadian Film Day are homegrown flicks like Everything Will Be (check back Tuesday for a 4 star review), Guidelines and Jutra (which offers a no-brainer for anyone who wants to honour a landmark Canadian filmmaker), Khrushchev Does America, and Super Duper Alice Cooper. Watch The Sweet Hereafter, the best Canadian film ever made, for Canadian Film Day! As for those of you who aren’t at Hot Docs, I hope you have at least one Canadian film in mind for the day. Ottawans should hit up The ByTowne for a screening of Denis Villeneuve's Enemy or The Mayfair for a screening of Jean-Marc Vallée's C.R.A.Z.Y. or an archival dig of short films. (Or both!) Alternatively, folks can be celebrate at home, which isn't quite as fun as going to the movies, but allows one to celebrate Canadian Film Day by pairing a film with a nice Ontario wine and/or microbrew to make it extra patriotic. Folks staying at home should use this 'What Canadian Film Are You?' test as a starting point. I got Away from Her... what did you get? Away from Her is my 'Canadian Film' personality. If you need some recommendations, I suggest you finally check out the best Canadian films ever made—one for each official language—The Sweet Hereafter and The Barbarian Invasions. They’re widely available on home video, but folks looking for freebies should also peruse the National Film Board of Canada’s extensive catalogue that includes on-the-house streaming of canonical Canadian films such as Mon oncle Antoine and Kanehsatake: 270 Years of Resistance. 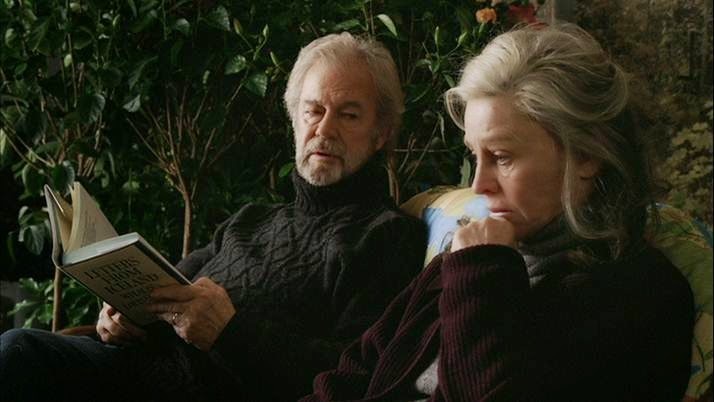 Shameless link grabbing also encourages you to check out lists of the Top Ten Canadian films of 2013 (#1 pick: Gabrielle), 2012 (#1 pick: Stories We Tell), and 2011 (#1 pick The Whistleblower). Do your civic duty and pick a flick, eh? What are you watching for Canadian Film Day?